A combination of lots from our esteemed Petaluma Gap vineyards in the Sonoma Coast AVA including Gap’s Crown and our Sun Chase estate. 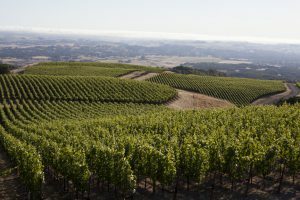 These coastal mountain vineyards have more fog and wind than other sites resulting in grapes with thicker skins, higher acidity, longer hang time and more intense flavors. TASTING NOTES: Velvety smooth, this wine seduces from the get-go, robust in black fruit, tea and delicate offerings of rose petal and lavender. Intensely full bodied, it retains a balance of bright, natural acidity that tames the spicy tannins. After many years marketing and assisting in the production of fine wine from all over the world, Alex Guarachi created a brand to carry his own family name and reflect only the highest quality Pinot Noir and Cabernet Sauvignon in California. 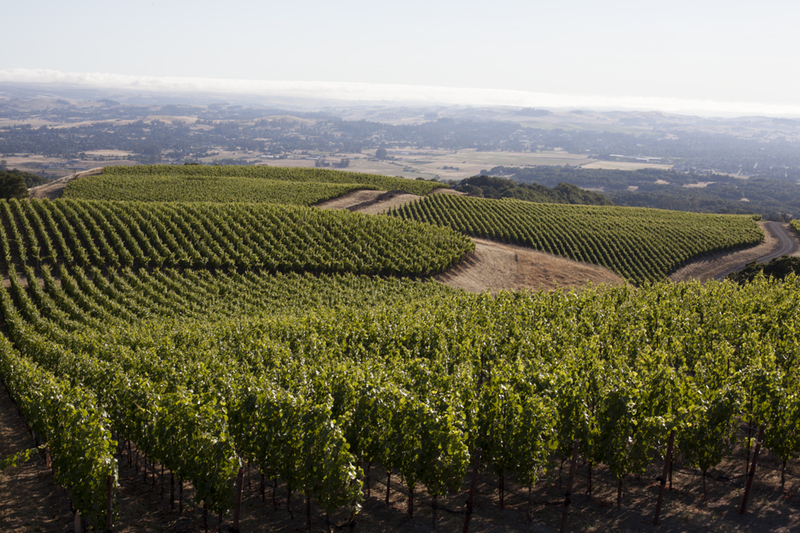 Guarachi Family Wines is sourced from micro-lots within California’s most premier appellations – Sonoma Coast and Napa Valley. Julian Gonzalez serves as lead winemaker for Guarachi Family Wines and caretaker to Guarachi’s Meadowrock estate (Atlas Peak AVA of Napa Valley) and Sun Chase Vineyard (Petaluma Gap AVA of Sonoma Coast). Previously, Gonzalez was Lead Winemaker for all Paul Hobbs Consulting programs from 2007 to 2016. Prior to that, Gonzalez worked under winemaker and mentor, Rolando Herrera, at Mi Sueno, Argentina’s Vina Cobos and Paul Hobbs Winery in addition to working in the cellars at Stag’s Leap, Dominus Estate and Louis M. Martini Winery.